Today’s reality has it that the hair and beauty industry is more competitive than ever. If you are not actively considering what you can do to get your clients in more often, spending more, then now is the time to start. 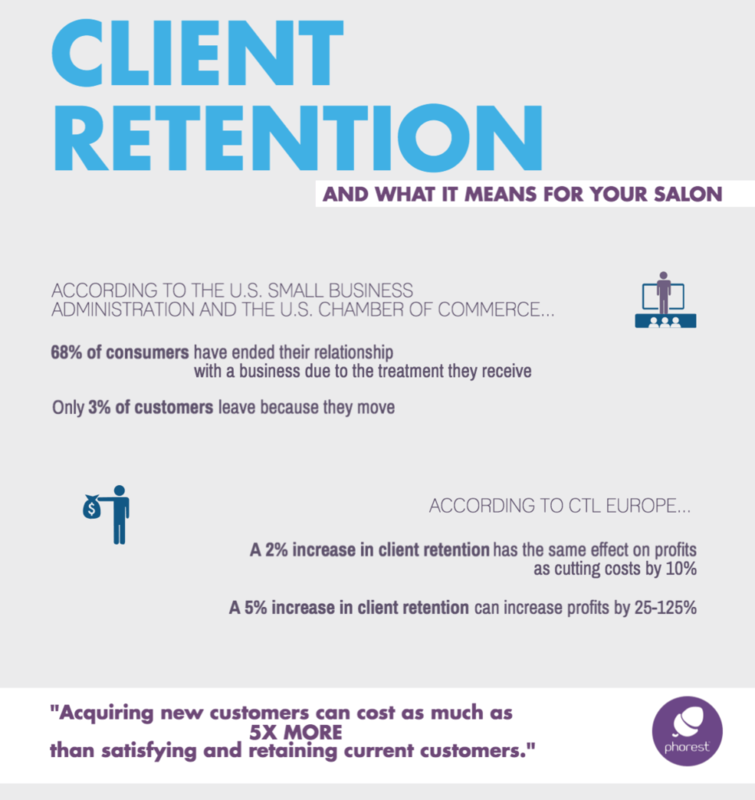 Client retention should be every salon’s number one priority. 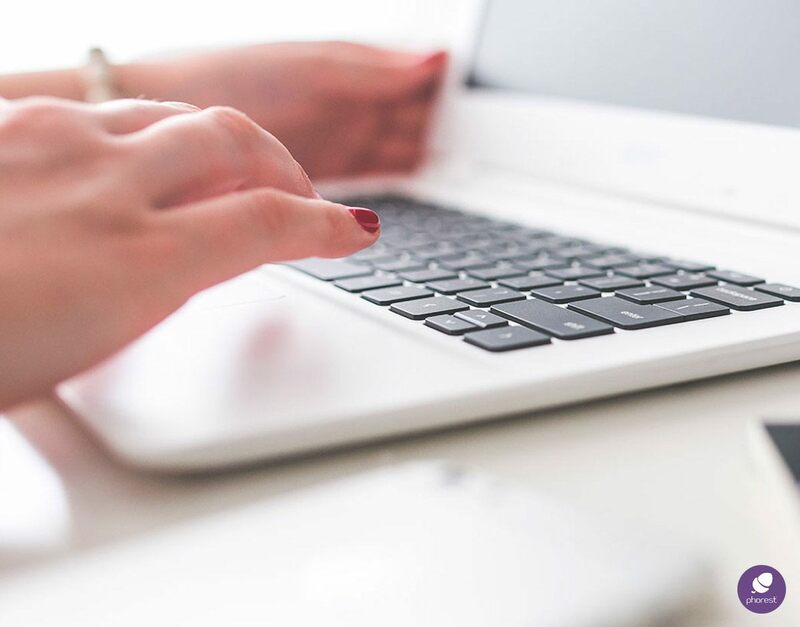 Discover why and how Client ReConnect, Phorest Salon Software’s Industry-First feature, will make a massive impact on your client retention rates! 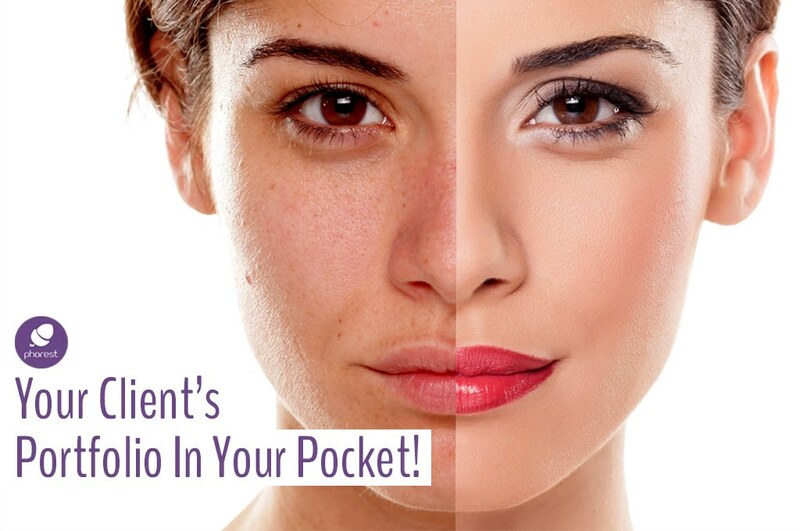 And after only a few weeks, we have definitive proof of the financial success this simple feature can bring to salons! How many times have you walked down the street, seen a client and thought ‘Wow, you haven’t been in the salon in MONTHS’. So how exactly do you keep up with knowing when your clients are due for their next appointment? Manually, it’s nearly impossible. And every week that goes by increases the chances they’ll book with another salon. It’s now official: the industry-first Client ReConnect salon software feature has been integrated on all platforms & it’s bringing in massive results. 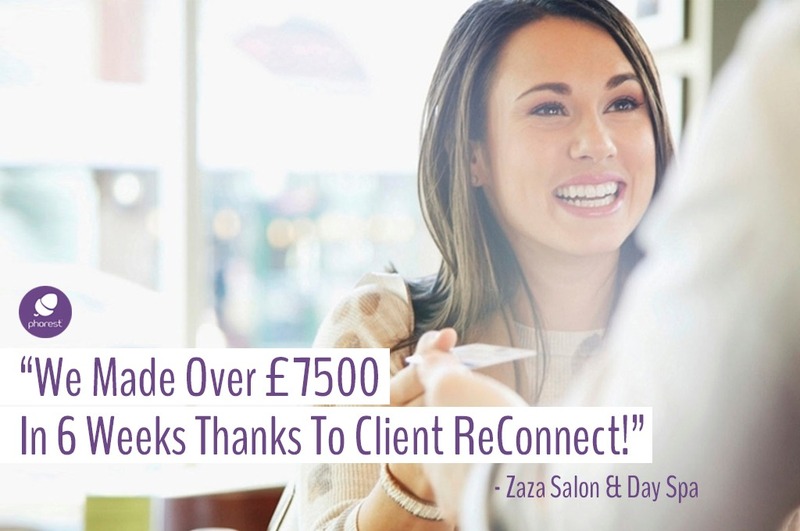 Zaza’s is an amazing example of a salon rocking it with Client ReConnect. 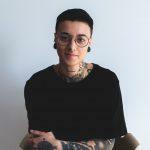 They got almost 175 clients in, generating over $12,000 in revenue with just a few simple campaigns around cuts and colour. Let me repeat that: $12,000 in revenue! And of this occurred by simply pressing a button on their Phorest Salon Sofware –> The campaigns they sent out were the pre-loaded campaigns that are on Phorest Salon Software already. Rather than explaining in words how the feature works, we thought you would appreciate having a Client ReConnect video walkthrough by Phorest’s CEO, Ronan Perceval! Client retention is defined by “the percentage of clients who were active in your business at the beginning of the year and that are still doing business with you by the end of the year”. Taking good care of your longest, most loyal clients plays a great role in staying profitable. Think about how much effort you waste by trying get heaps of new clients through the door without ever having them rebook. In fact, according to a beauty industry study, for every 4 new clients coming in, 3 don’t ever come back to visit. Anyone can see why rebooking only 25% of new clients isn’t viable forever. Remember, it’s impossible to manage something you aren’t made aware of. That’s what Client ReConnect is there for. Let it work for you. Are you not a Phorest client and wish to see a demonstration of Client ReConnect? Request a demo of our software today and get your clients back in for good! 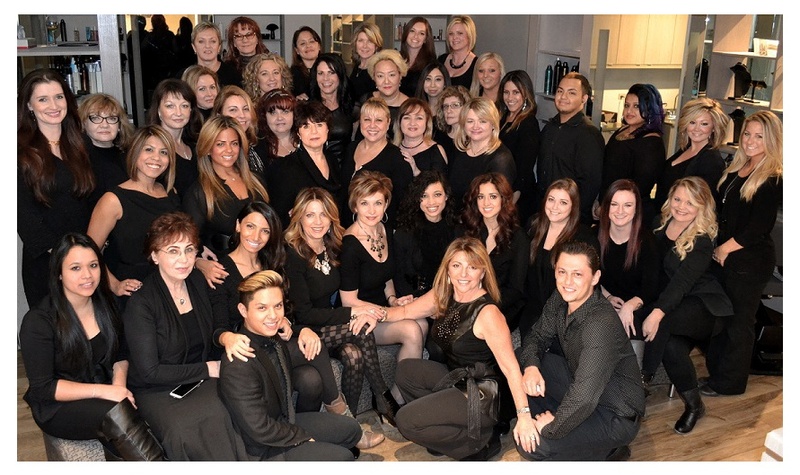 Software UpdatesSalon Marketing Strategies: Phorest Launches Before & After Photos!